Oil on canvas, 20” by 14”. 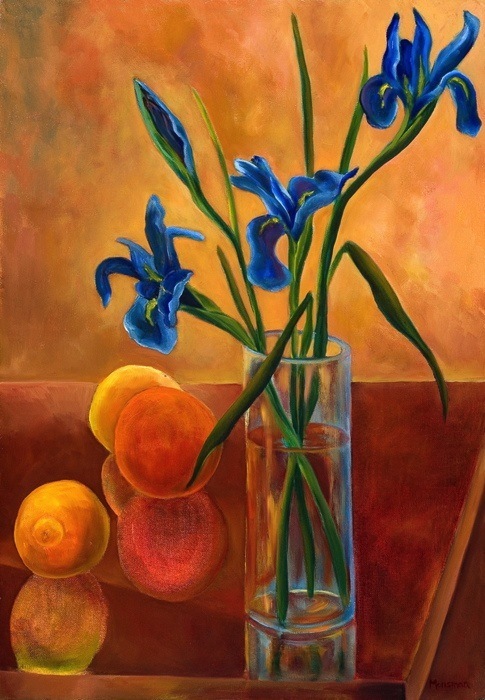 A classic still life with complementary colors. © 2019 Cathedral Rock Art All Rights Reserved.